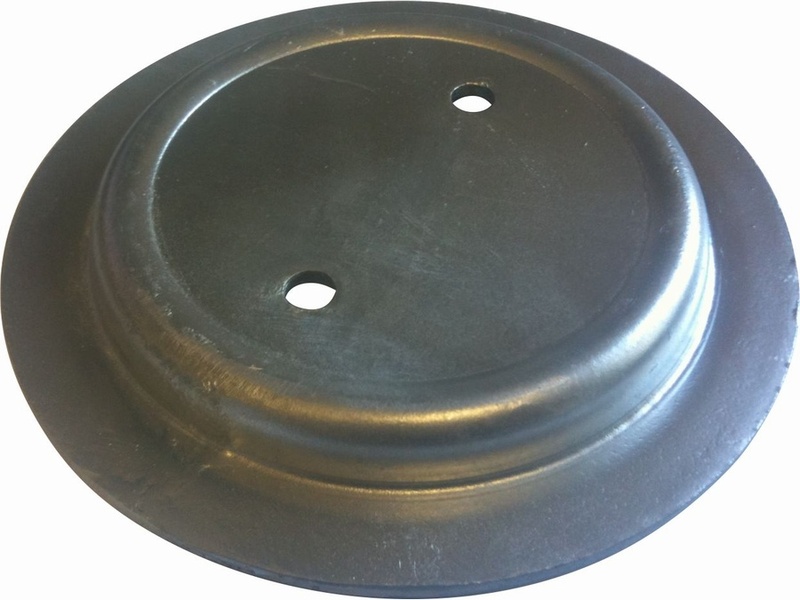 <b>Fits Defender 110 Rear Only</b><br> <br> The only spring seat mount that's galvanised for longevity.<br> This item takes all the weight of the suspension and is in a position where the salt slowly corrodes them- these galvanised mounts will give a longer life than untreated ones. The only spring seat mount that's galvanised for longevity. This item takes all the weight of the suspension and is in a position where the salt slowly corrodes them- these galvanised mounts will give a longer life than untreated ones.